Innosilicon is also joining the game with CryptoNight ASIC miners as the company has just announced their new Innosilicon A8+ CryptoMaster. 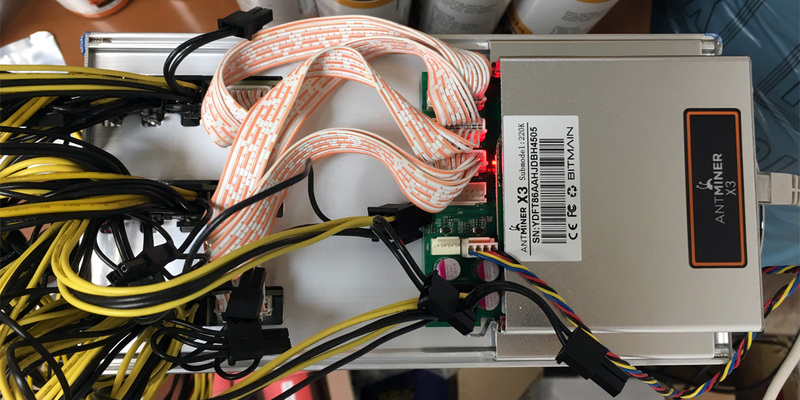 An ASIC miner for CryptoNight capable of delivering 240 KH/s with 480 Watts of power usage with delivery time starting from 16th April, 2018. 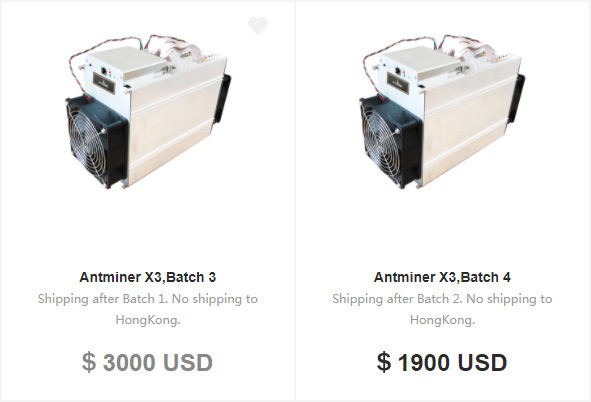 No official word on pricing yet announced, thouhg they should be cheaper than What Bitmain is currently selling their X3 miners at in order to be competitive since Innosilicon is slower, but will start shipping earlier. 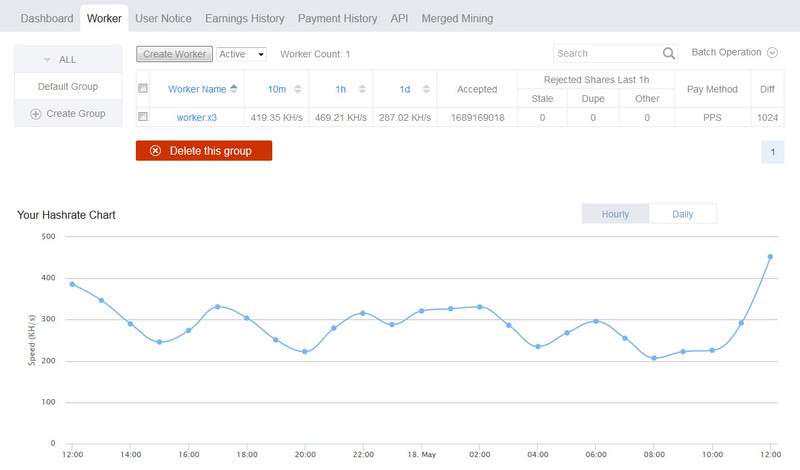 Here are the official specifications of the Innosilicon A8+ CryptoMaster CryptoNight ASIC miner. 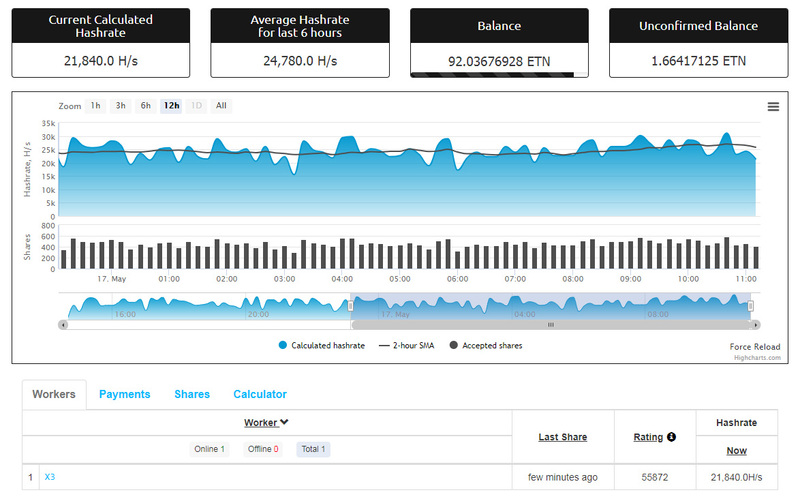 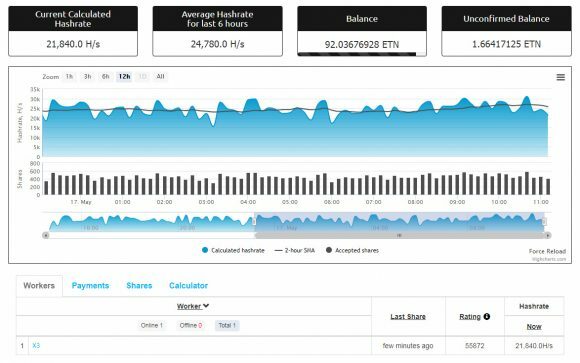 Innosilicon advertises the device as suitable for mining many currencies on the CryptoNight, including XMC, ETN, KRB, DCY… so just 4 of the “many”. Do note that Monero (XMR) has already forked to the new CryptoNightV7 POW and will not be compatible with these ASIC miners, other coins using the old CryptoNight algorithm have akso forker or are planning to fork soon to the new V7, so by the time you get the device the many coins may be just a few.